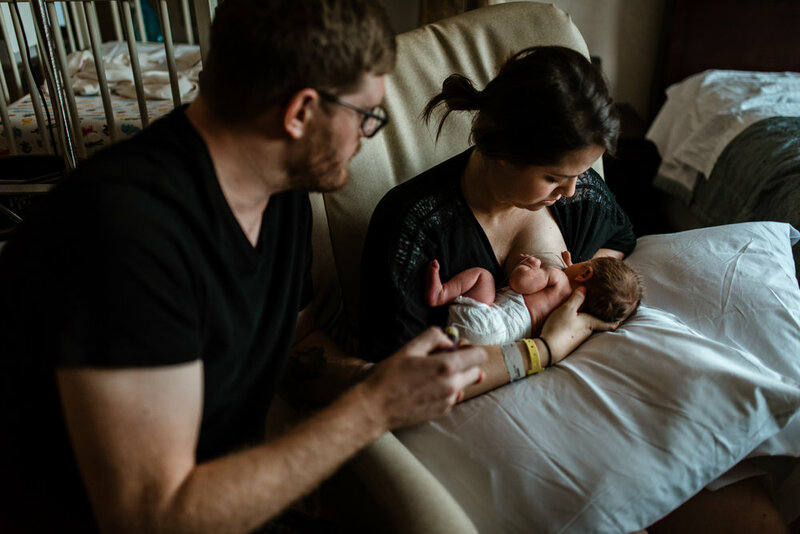 Baby Rosie was born on August 24th, 2018 and I got to see her and her fantastic parents again two days later in their room on the NICU ward for a Fresh 48 session. I made sure to capture her sweet toes, the amazing lanugo that still covered most of her body, and the way her parents worked together with a supplemental nursing system (SNS) to feed her. 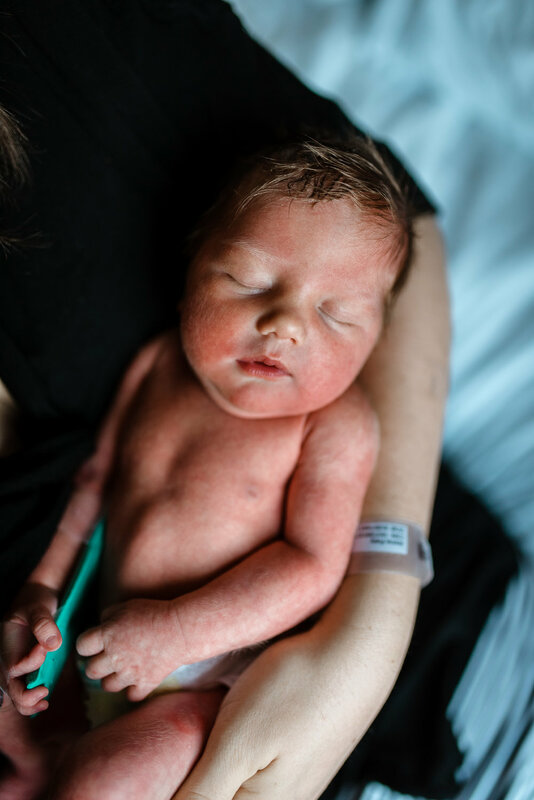 If you're interested in documenting a bit of baby's first or second day of life, reach out!